Caroline Radford and Caroline McMahon, or “The Carolines” as they are affectionately known, have been successfully working to support sleep, settling, toileting and behaviour for babies and young children independently and together for almost twenty years. They have found over many years that no two babies, or families are the same. The Carolines’ are also the creators of the “Dynamic Sleep Connection” model by which they practise. They assist health professionals learn more about baby sleep and how to work with the Dynamic Sleep Connection (DSC) model. Caroline or ‘Mac’, has two sons and experienced great difficulty with feeding and sleep with both her boys as babies. She understands first hand how challenging parenting can be. This led Mac to focus on finding and developing settling methods to support infant mental health and that are individualised for each baby, their personality and their own particular needs. She has a clear understanding that a ‘one size fits all’ method is not suitable for the uniqueness of each baby and their family. Mac loves working with families and presenting seminars for parents. 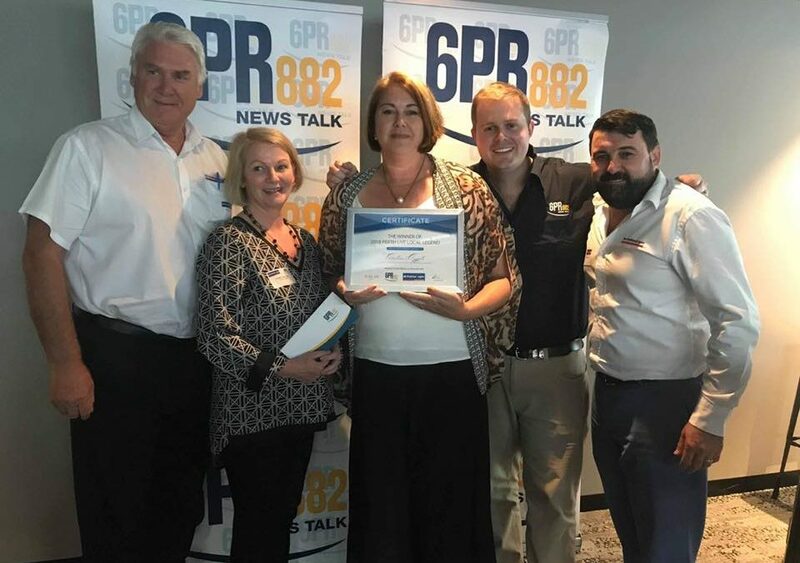 Caroline has worked with babies AND toddlers for over 27 years. 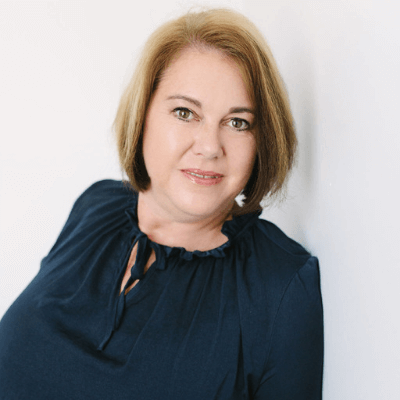 Caroline has a background in Nursing, Midwifery and Child and Family Health Nursing and has predominantly worked within the community setting alongside parent. 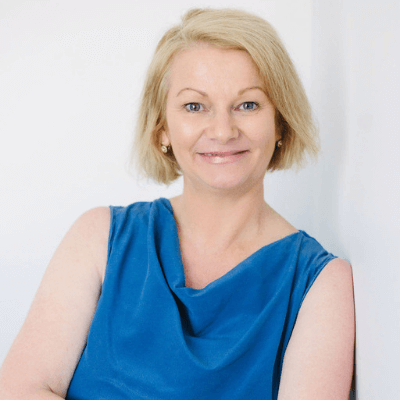 Caroline has a wealth of experience around sleep and behaviour for babies and toddlers and can utilise her health background to create a plan that is safe and right for each baby or child. Caroline and her husband have raised two daughters together and understands the complexity of parenting from a mothers perspective. Are you looking to improve your baby’s sleep and need to know how to do this now? No waiting, no delays, delivered into your inbox instantly? 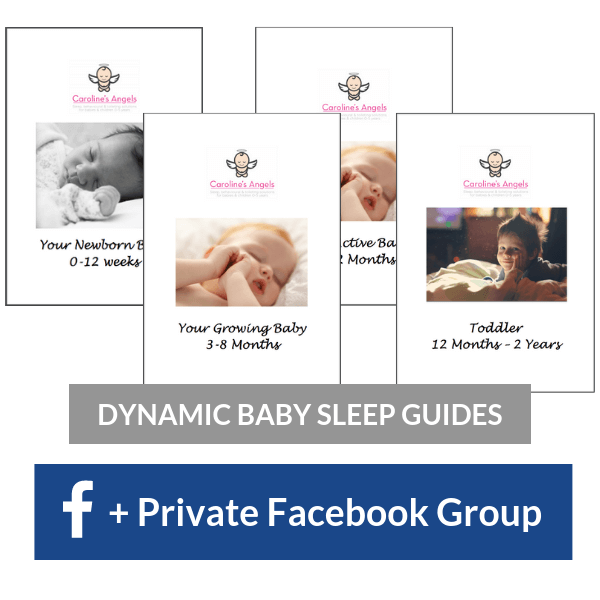 Our Dynamic Baby Sleep Guides are designed to walk you through, explain and help you understand your babies needs through the various ages from newborn to toddler. With over 27 years experience working with children combined with our professional backgrounds in Midwifery and Child Health we have created the most reliable guides on the market today. Plus you will also receive 3 months access to our private Facebook group where The Caroline’s will be available to answer any questions you may have. Our Newborn Midwifery Support service offers you the support of a Midwife, Child Health Nurse or Paediatric Nurse in-home to support you and your new baby’s 24/7. We’ll come to you and demonstrate gentle solutions for the area you wish to work on. 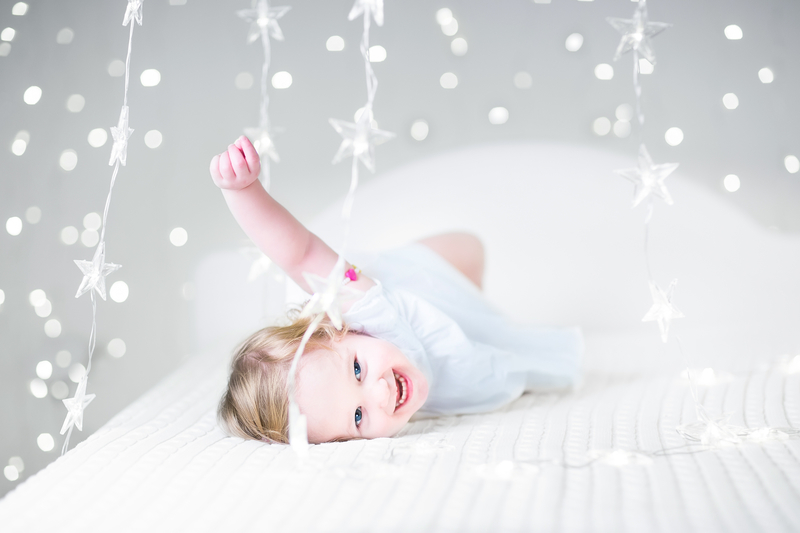 Our Tailored Sleep Plans are especially designed for your baby or child with their own unique needs and temperament in mind. One-off phone consultation can be purchased to discuss your needs. 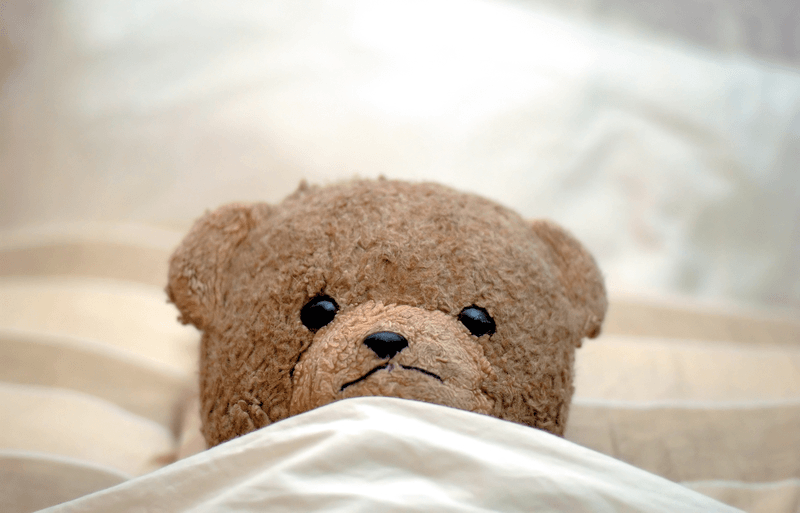 For many parents, they have periods of unsettledness with their babies, nothing too unexpected and as quickly as it began, it is over and their baby returns to a relatively peaceful sleep period. This leave parents a little tired but it is manageable. 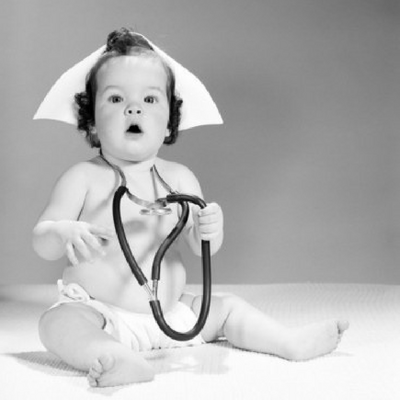 How do you choose a baby sleep consultant/specialist that is right for you? 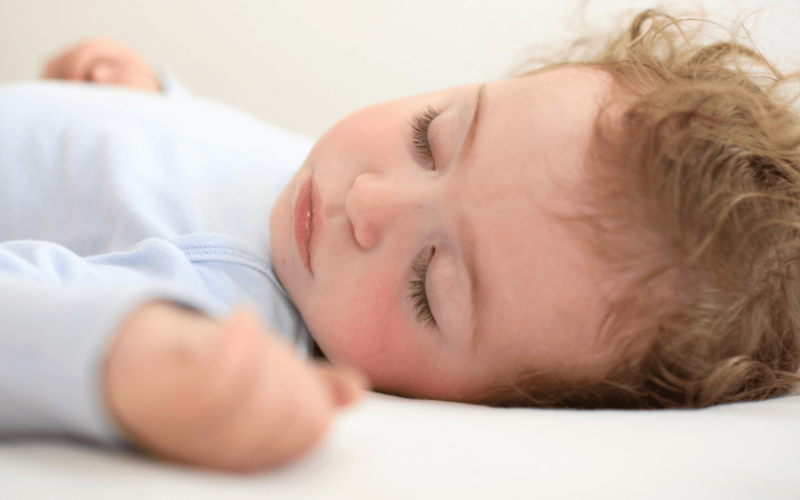 One simple thing you can do to improve your baby’s sleep – today! Ava is sleeping beautifully now. She is in bed by 7pm and gets up somewhere between 6 and 7am for a snuggle and a breastfeed. We can’t quite believe it! Even her daytime sleep is better now and she is so much more content throughout the day. It feels like your advice has pretty much saved our lives, or at the very least, has made us feel like we are actually living again! My son was sleeping tops 40 mins round the clock. I got some support from my Dr for depression related to sleep loss and Caroline came for a chat. She worked out a specific plan for our son, and within days he was sleeping for 6-8 hour stretches. Our life as a family changed and we started to bond. Just over 4 years later we still use a modified routine based on the first one she gave us. He sleeps 12 hours a night most nights. I couldn’t imagine never calling her. I couldn’t recommend her more.